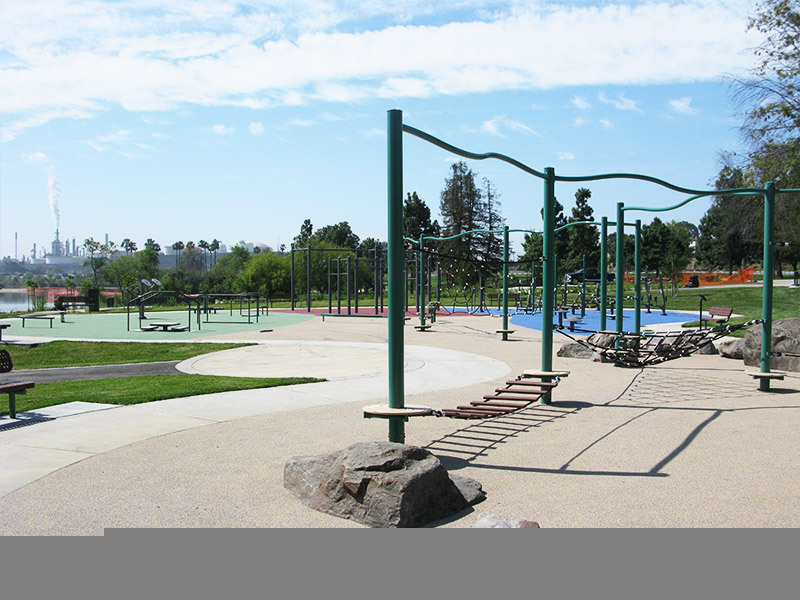 This project is located at the Ken Malloy Harbor Regional Park in the Harbor City and Wilmington communities of Los Angeles. 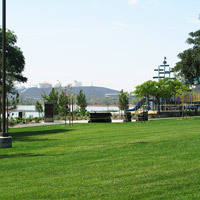 The park is approximately 290 acres and contains the 45-acre Machado Lake. 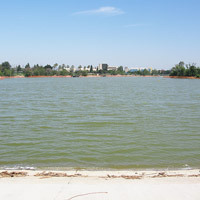 The primary goal of the project is to improve the water quality in Machado Lake, while enhancing the surrounding natural habitat and the recreational features of the park. 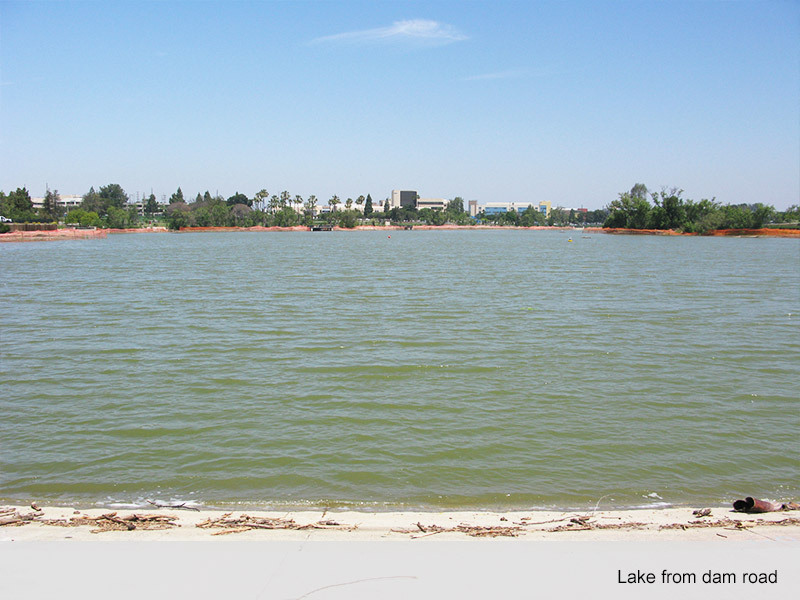 The project includes in-lake improvements such as dredging approximately 239,000 cubic yards of lake sediment and capping the lake bottom with an AquaBlok bio-layer cap, constructing an oxygenation system, and rehabilitating the dam structure at the south end of the lake. 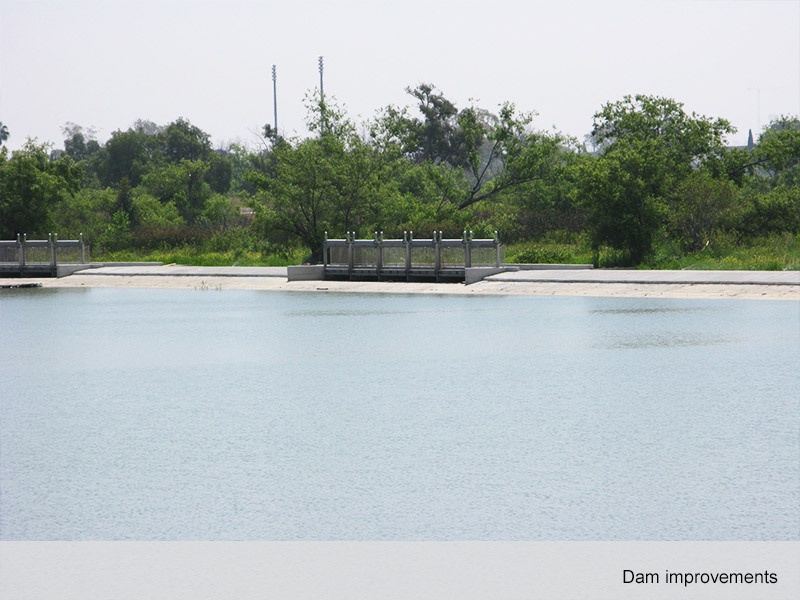 Storm drain facility improvements involve installing five (5) Continuous Deflection Separation (CDS) systems at the major storm drain inlets to treat storm water before it enters the lake. 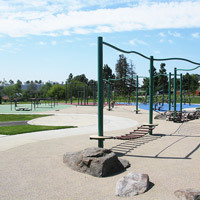 The vegetation, habitat, and park improvements include invasive plant removal, replanting of native species such as fishing piers, fencing, and walkways. 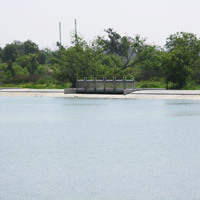 The project was completed in 2017. 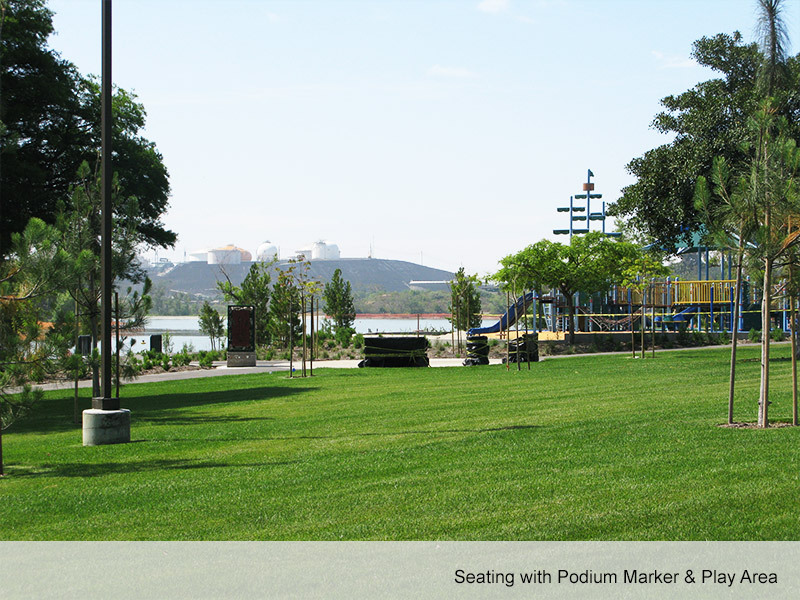 Ken Malloy Harbor Regional Park was reopened to the public on June 17, 2017.